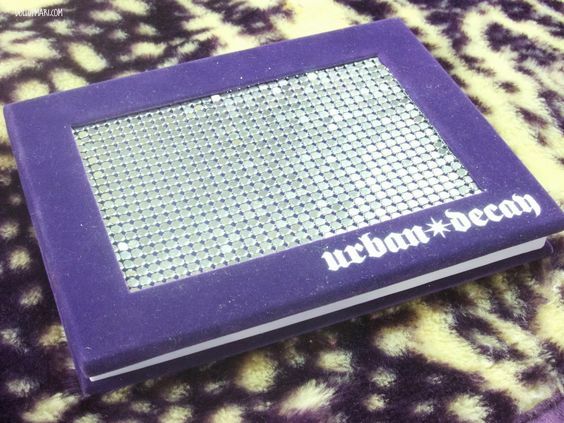 Next thing on my list is Urban Decay's Deluxe Shadow Palette... too bad this is also a discontinued product! 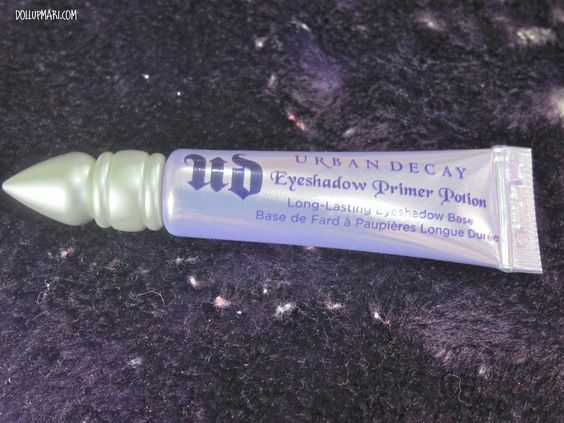 It had nice shades as a whole... And the packaging is a nice velvety purple! 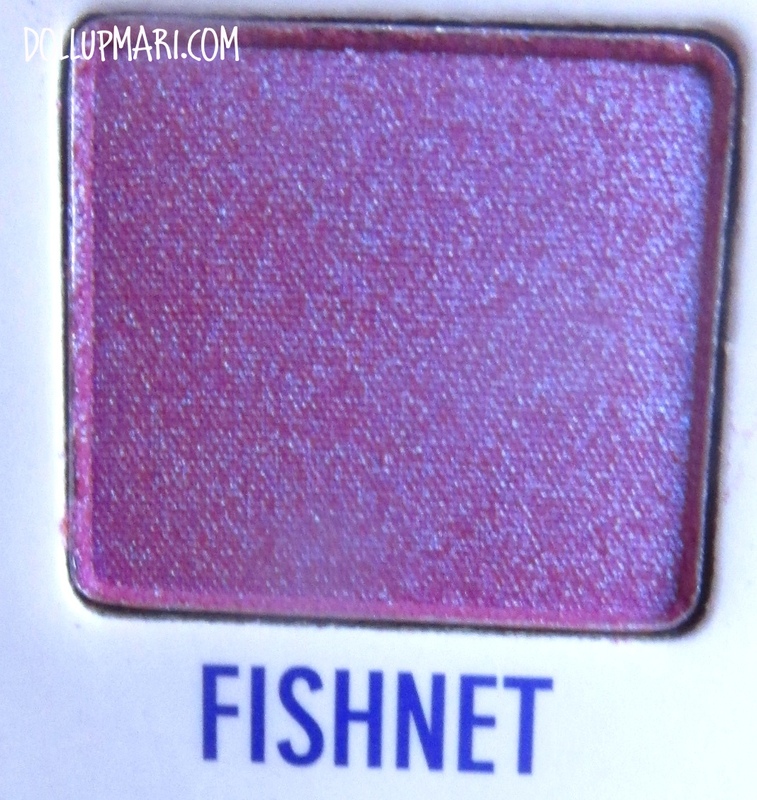 Inside the palette are purply shades as well, namely Fishnet (which is very orchid in nature) and Ransom (a grape juice colored electric purple). 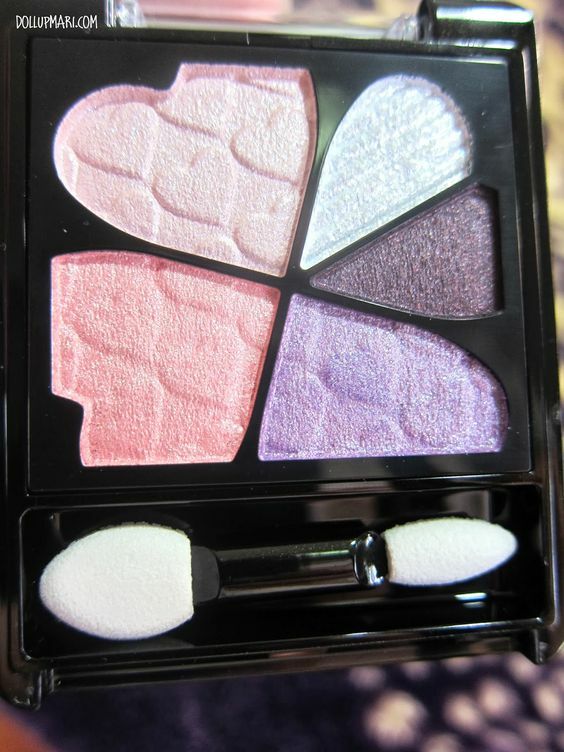 I also have here Integrate's VI221 eyeshadow palette! I bought this mainly because of the purple shades in it (even if the palette has a larger percentage of pink shades!!!). This is something I bought mainly for the packaging. This is Etude House's Magic BB Pact. 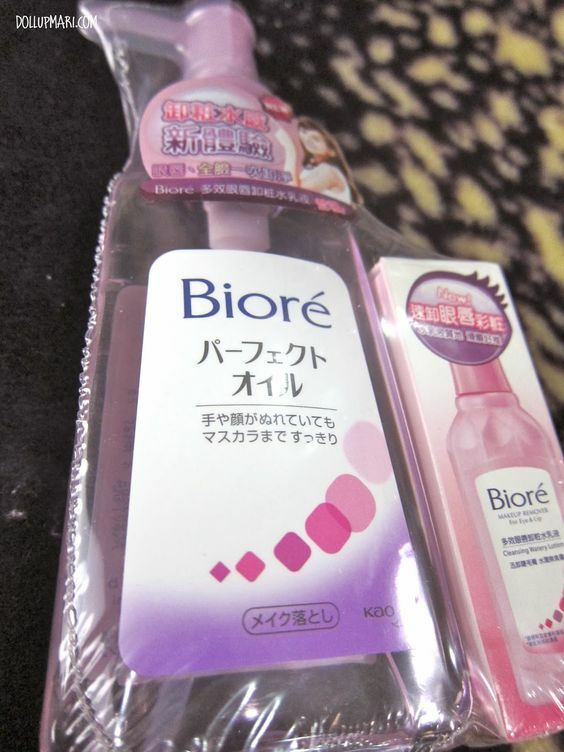 After usage I realized that this powder was not for me because it made my skin oily and was too thick coverage, but who cares, the packaging is purple? I have yet to talk about this some other time, too! 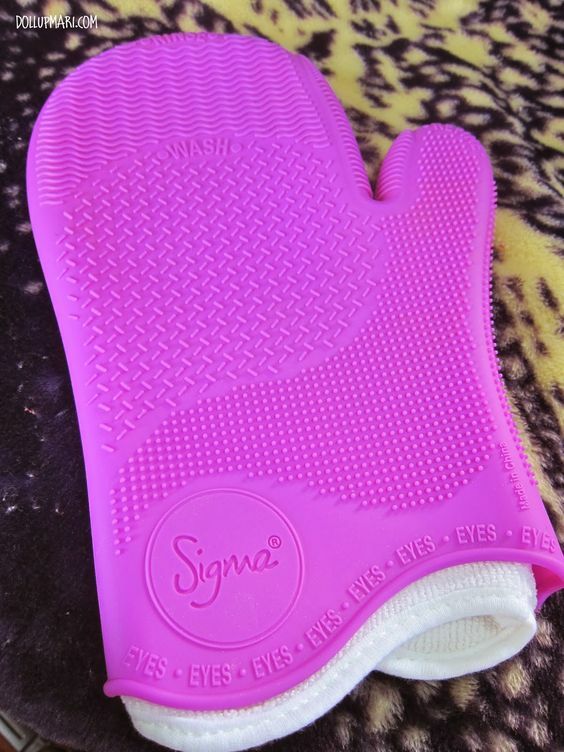 I have here Sigma's Brush Cleaning Glove in the purple color! What are your favorite purple makeup items (be it purple in packaging or in product color itself)? Please do tell me in the comments box!! !